Btw, very much appreciating your review of Fee's new book, Chris! What other works do you have on the desk? 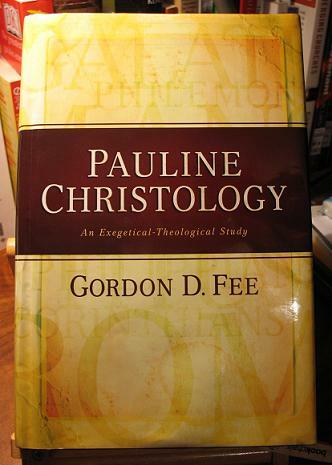 That Pauline Christology is taking up the whole picture! Sorry, Nick! I have more works than I should on my desk at the moment.